Thanks to more than twenty years of experience, Landmarq Tree Service, based out of Pompton Plains NJ, has earned a reputation as one of the finest choices for a contractor for tree removal in Morris County NJ. Thanks to the fact that we employ highly skilled specialists having a sharp eye for detail, we have had the opportunity to supply Northern NJ and the surrounding areas with high quality service. We have grown to be such a respected choice when homeowners need tree removal in Northern New Jersey as thanks to the fact that we supply accurate estimates, free tree service consultations, trimming and pruning services, and advice concerning keeping your trees in good health. 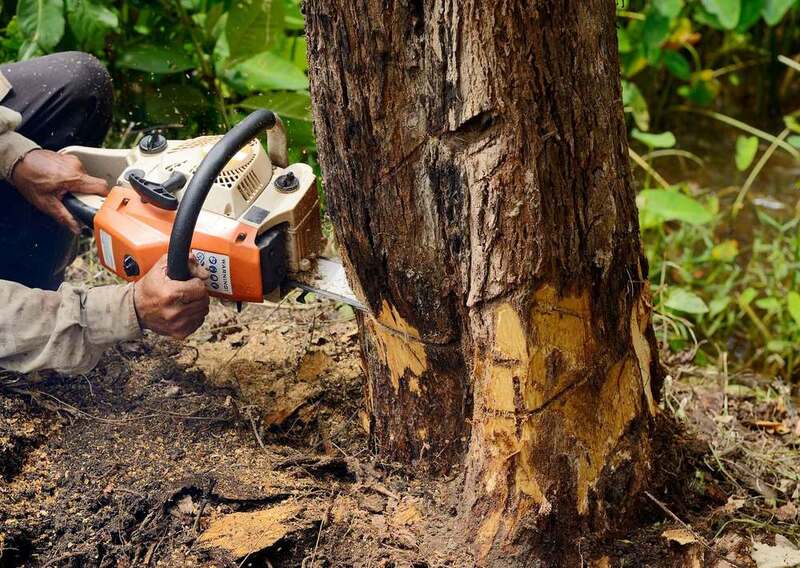 By selecting Landmarq Tree Service you also can count on a aggressive tree removal cost. Ensuring you employ somebody qualified to perform quality work on your property is important when you are trying to find a company for tree removal in Northern New Jersey or the rest of the local region, instead of merely hiring the first choice that you come across without knowing anything about the company. Many contractors are out there getting away with performing sub-standard work just because homeowners don’t know any better and do not take the time to find the best alternative. As a company which has been based in the local region for over two decades, Landmarq Tree Service is a top choice when you’re looking for contractor for tree service in Northern New Jersey or the rest of the surrounding local area for a lot of reasons. Readily shown in the great number of testimonials you’ll discover on our site is our commitment to quality and customer service. We take great satisfaction in serving the local region with quality tree service that’s unparalleled, and nothing makes us happier than when customers contact us again or recommend us to their friends as well as family. If protecting the health of your trees as best as possible is something you are interested in, discover the reason so many homeowners just like you make us their top selection. If there’s a hazardous problem with their trees which needs to be resolved immediately is the only time a lot of homeowners contact a company for tree removal in Northern New Jersey. The problem with this is that many of these sorts of problems might be caught early with preventative tree care services that we are able to supply. Not only is this going to ensure your trees’ maximum possible health, but in a lot of instances where it might have had to be cut down your tree will be able to be saved. Minor on-going maintenance tasks such as trimming and pruning can save you from having to invest the significant amount of money which a full tree removal can end up being. For on-going preventive tree service to save you from tree removal in Northern New Jersey, give us a call right away at Landmarq. We provide services including tree cutting, tree removal, stump grinding and removal and cabling and bracing, but are also standing by to supply 24 hour emergency tree service in Northern New Jersey should you need it. 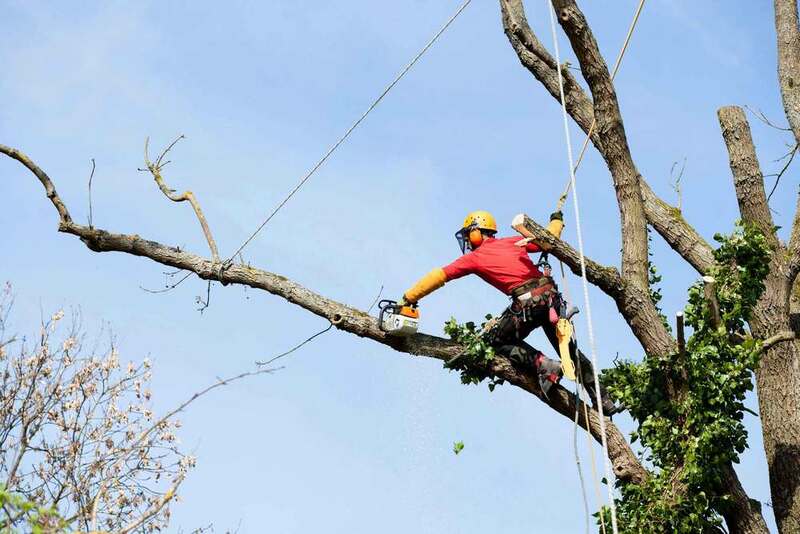 Being an experienced company for tree removal, we are knowledgeable regarding how routine and selective tree cutting, trimming and pruning is able to keep hazards relating to your trees to a minimum and ensure the protection of your property, along with that of your neighbors. The lifespan of your trees may also be prolonged as a result of this experience. When you call us for tree service, a professional tree expert will arrive on your property to supply a complimentary consultation regarding how best to handle tree removal or cutting, or whatever services you may need. As well as being completely insured and licensed, at Landmarq we’re known for being a top quality contractor for tree removal serving Northern New Jersey when it comes to both services supplied and attentive customer care. Our supply of quality firewood is quite extensive because of the fact that we are such a top choice in terms of homeowners requiring specialist tree service in Northern New Jersey in addition to the surrounding area. It’s typical to have difficulties with firewood that you purchase at the grocery store, which is usually green or unseasoned firewood. One of the primary factors is the moisture content, because when it is substantially high, the fact that the excess water has to evaporate is going to make it more difficult for the wood to catch on fire. We guarantee that the wood we sell is going to catch fire more easily thanks to its lower moisture content, something we can ensure by seasoning the wood correctly. You’re going to spend less money in the long run as well thanks to the fact that our firewood burns hotter and more efficiently. If home delivery of seasoned firewood in whatever size you need is something you’re interested in, don’t hesitate to call us at Landmarq Tree Service, a leading company for tree removal in Northern New Jersey and the rest of the local area. 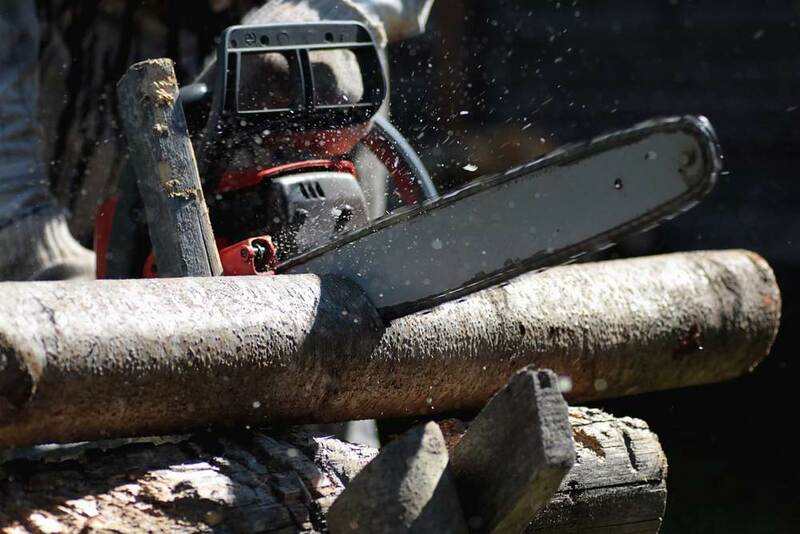 As well as the services we offer in terms of tree trimming, tree structure evaluation, and property clearing as a top company for tree service in Northern New Jersey, we also give homeowners the chance to buy high quality firewood. As a result of Hurricane Sandy we now provide whole log delivery with a virtually endless supply. Regardless of what sort of tree service you’re looking for, from tree cutting and removal to firewood, we never consider the job completed until you are fully satisfied. For this reason we’re among the leading choices of homeowners looking for a leading company for tree service in Northern New Jersey.